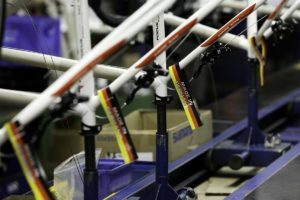 Private equity investor Bridgepoint is to take-over UK’s online bicycle and sporting goods retailer Wiggle for GBP 180 million (210 million euro). The two companies have signed a letter of intent, says a report in the UK paper ‘The Telegraph’. 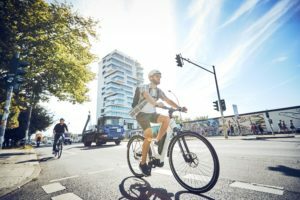 PORTSMOUTH, UK – Private equity investor Bridgepoint is to take-over UK’s online bicycle and sporting goods retailer Wiggle for GBP 180 million (210 million euro). The two companies have signed a letter of intent, says a report in the UK paper ‘The Telegraph’. 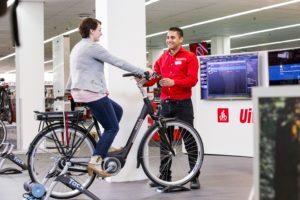 With the signed letter of intent between the two parties Bridgepoint beats its rival buy-out group EQT that was also showing a clear interest in taking over the fast-growing British online bicycle and sporting goods dealer. According to the report in The Telegraph, Wiggle’s management is further negotiating with Bridgepoint over the size of their stake in the online retailer. The 180 million pounds bid for Wiggle should refer to a complete take-over as, according to The Telegraph it “values Wiggle at 12 times its earnings”. “Former owner, private equity firm Isis, which invested GBP 12 million in Wiggle in 2006, will also be in line to receive a top-up payment if the company is re-sold by Bridgepoint at a certain price”, is noted by the UK newspaper. Wiggle.co.uk started out as Butlers Cycles – a small and 1920-founded traditional IBD-store located in Portsmouth. 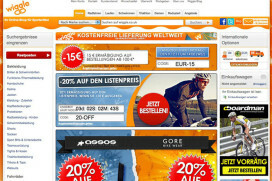 After an initial success of selling bike parts online www.wiggle.co.uk was officially launched in 1999. 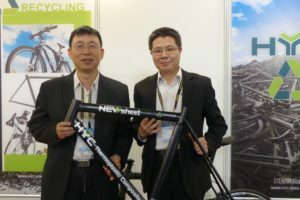 Since then the company has grown to an international retailer selling bicycle products all over the world to more than 70 countries. Today Wiggle has a 4,000 square meter warehouse stocking over 250.000 products. 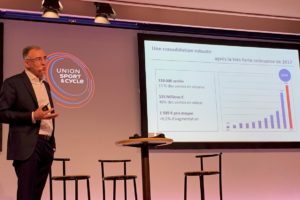 Moreover the company expanded from a bicycle retailer to a sporting goods retailer by expanding into the product fields running, swimming and triathlon. Actually Wiggle is UK’s fastest-growing dotcom firm.